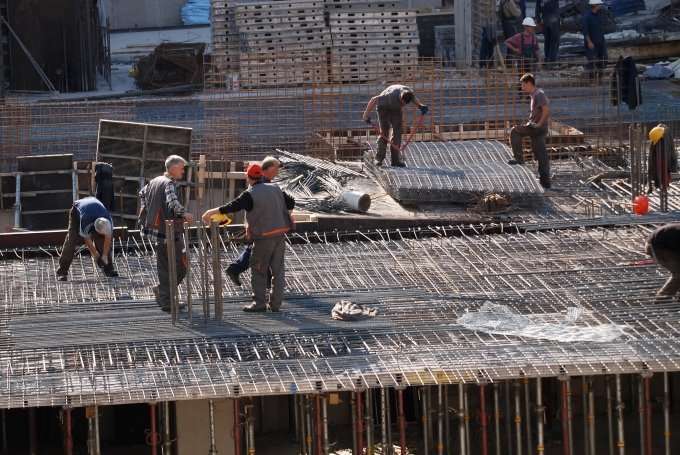 Some contractors avoid workers' comp to win low construction bid - Employee or Independent Contractor? The Channel 4 I-Team has found the same thing uncovered nearly five years ago at the Music City Center is now happening right across the street. In 2011, a drywall subcontractor with a large workforce was failing to deduct taxes of any kind or pay workers’ compensation or overtime. When the I-Team investigated the Music City Center, the state had never audited a job site for compliance. They do now. At an apartment complex in Bellevue, a subcontractor named Pablo Delgado was fined more than $87,000 for understating his payroll. At another Bellevue complex, Aguilar Carpentry was caught misclassifying its workforce and was hit with almost $73,000 in fines. Investigators also levied a $39,000 fine on a Vanderbilt dormitory project. Government jobs aren’t immune. A Metro-funded project in north Nashville led to a $69,000 fine for a roofing subcontractor. A worker at the new Westin Hotel across from the Music City Center spoke to the I-Team. He asked not to be identified. “Yes, it’s very common. They’re still doing it,” the worker’s translator said. The man showed us his paychecks with no tax deductions whatsoever. There was also no overtime pay, even though he works 50 hours a week. The man said it’s done everywhere. “He said that 95 percent of the jobs he has done, they don’t take taxes off the cash and they don’t pay time and a half overtime,” the translator said.